Dr. Hull and his staff love kids! Our office welcomes all kids, and provides all the necessary modern day services that today’s children need. 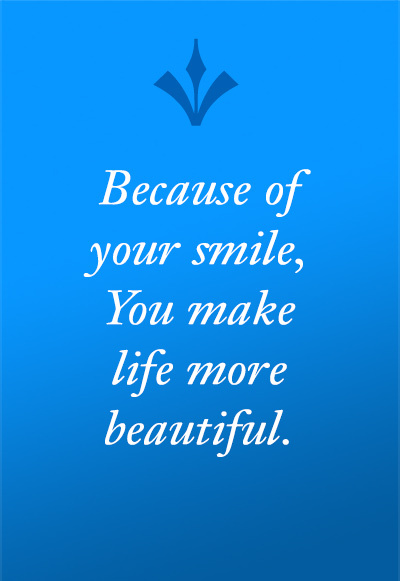 From fluoride treatments, to sealants, to fillings or extractions, Dr. Hull can get it done. 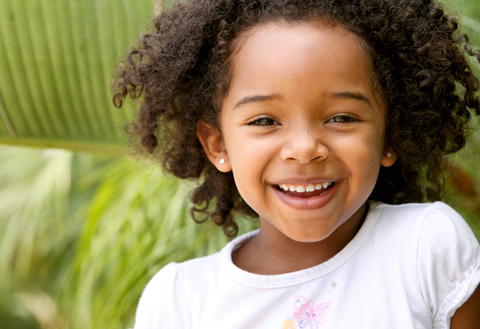 Our goal for your child is to make their trip to the dentist a fun and pleasurable experience. Contact our office today for more information or to make an appointment.